“Stop it!” Vered giggled, as Boaz threw a sprinkling of flour at his bride-to-be. “Am I less beautiful because I like the outdoors?” Vered asked in mock anger. The two of them were kneading dough in Boaz’s bakery, in the town ofBethlehem. The bakery was a simple stone structure. A large brick oven with a roaring fire dominated the back wall. An open ledge at the front faced the main road ofBethlehem. A wide wooden table in the middle of the bakery was filled with kneaded dough. On the side of the table were large sacks of freshly ground flour and basins of clear spring water. The hot oven warmed up the entire bakery, taking away the chill of the early morning in theJudeanMountains. Their wedding day was just three weeks away. Boaz, realizing he had yet again stuck his foot in his mouth, couldn’t figure out how to extricate himself. Flattery, he finally thought. Flat-out flattery always does the trick. “First you call me ugly, and now you call me a fool, saying I misunderstand you?” Boaz couldn’t help hearing a sharper edge in her voice. He was never sure when she was teasing and when she was serious. He needed to pacify her, for his own sake, before he was further bewildered. “Are you implying that women are generally not smart? You’re saying I’m smart for a woman? Is that like saying you walk well for a cripple?” Vered threw the dough she was kneading hard on the table. “Then say what you mean! Why are you so cruel and insulting?” Vered took her apron off. She dropped it onto a nearby stool, raising a thin cloud of white dust. She walked to the washing basin to clean her hands, arms and face. Boaz stood with his mouth ajar. Just moments ago they were teasing each other playfully and now she seemed truly angry. He closed his eyes for a moment, trying to sense her aura. Her white essence was bright, but there was a swirling mixture of colors as well. Red anger, yellow fear, but also blue and green and purples he did not understand. “You’re going to leave me,” she said, not looking at him. “She’s friendly with Amitai’s mother, who got word that her son is arriving today. Why else would he come suddenly toBethlehemfrom his command? “But what if he does come? Promise me you will not go off with them,” Vered pleaded. Though not cheered, Vered scooped up the dough she had kneaded and placed it carefully in the wide brick oven. Boaz, with his renowned speed, gathered his portion of dough and flung them into the remaining empty spaces in the oven. The smell of the baking bread brought a smile back to Vered’s face. “This is a good batch,” Boaz said, changing the topic. “It certainly is,” a gruff voice interrupted them from the front of the bakery. 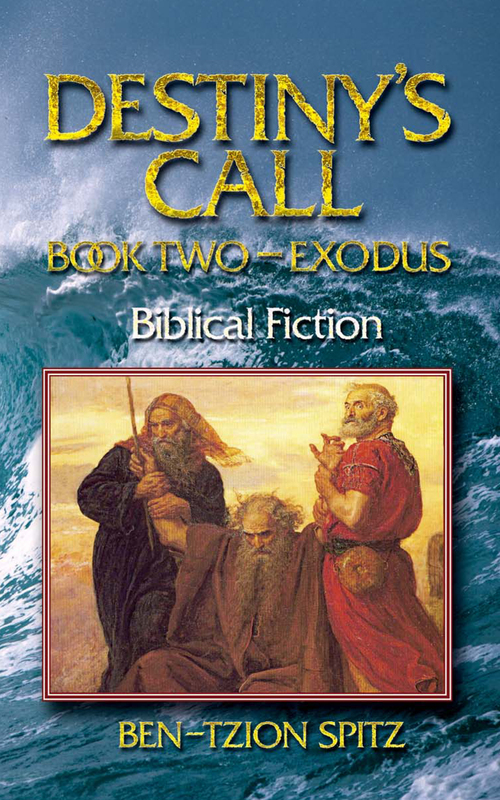 “Father,” Boaz said to the tall red-headed man wearing a long beard. “Thank you, Saalmon,” Vered curtsied. Boaz’s father strode away as a dozen women of all ages, carrying empty baskets, approached the bakery. On the thin road, Boaz could see other men in prayer shawls walking towards the local sanctuary for morning prayers. With long, flat sticks, Boaz and Vered quickly scooped the hot, fresh bread out of the oven and placed them on the ledge at the front of the bakery. “That will be three coppers, Marta,” Boaz said, as a matronly woman filled her basket with the steaming loaves. Boaz finished selling the first batch, as Vered started kneading a second one. The initial crowd of women dissipated as the ledge was cleared of the fresh bread. “Boaz!” a panting breath approached the bakery. 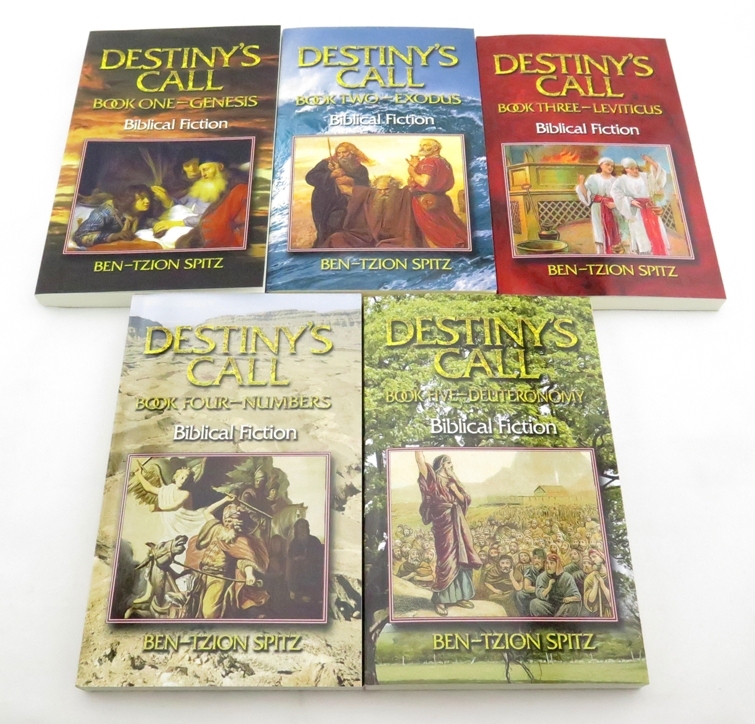 “Amitai, is this something that can wait?” Boaz asked. Boaz looked from Vered to Amitai. He closed his eyes and saw the raging inferno of colors within Vered. A hot red anger with a sickly orange of despair. Her bright white had been muted by confusion, longing and fear. He could sense Amitai’s grey guilt and steely blue need. Vered is right, Boaz thought. And I need her too. Boaz could feel Vered’s love and gratitude over the heat of the bakery ovens. “Don’t leave angry,” Boaz said. “Here, take a loaf for the road.” Boaz handed Amitai a warm loaf of bread. “I hear you. Once I find and train my successor, I’ll give up the sword. In the meantime, I’ll excuse myself from you lovebirds, as I have some Moabites to deal with. Goodbye and may God be with you.” Amitai and Boaz clasped hands and hugged. Amitai then departed without further word. “Thank you,” Vered said to Boaz meaningfully. Boaz and Vered looked at each other lovingly, not knowing their wedding day would prove to be the bloodiest day of the year.